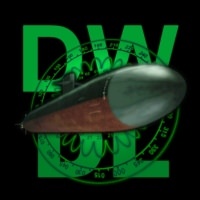 See Missions and Maps for DW in Downloads section for a file named RAN OS Perisher. I've added a new Entity namely HMAS Rankin SS78 which was the last Collins Class sub launched 07 November 2001 and commissioned on 29 March 2003. Make sure that you add the new entity via DWEdit as all missions have the Rankin as the starting sub. Now i'm going to TLAM area - but Collins havent TLAM missiles! Did you change weapon loadout in database? What do you mean by messing with the database? If it is an issue I will delete the download. Negative you have a choice which platform you wanna use. It appears this upload is an issue so it has been removed. My apologies all. One should keep these files personally as it appears to create friction with the original modders. For your future update I suggest you add the 6th Collins Class sub to your database namely the Rankin SSG 78. Also note that The Collins class is a SSG not a SS or SSK submarine. Last edited by Fearless; 01-12-2019 at 07:05 PM. In MP lobby you recive info: "Database is different than host files" - or something like that. All database differences have major impact on game stability - not only for player with differend version. In "your" mission nobody cares which "Collins" (Collins, Farncomb, Waller, Dechaineux, Sheean or Rankin) is drivable. Making mission unplayable only because you want to be Capitain of SSG 78 is little ridiculous. BTW it's not "your" missions. You just put Collins class instead LA and made some corrections in briefings. Much easier was to add "playes has choice" attribute to playable platform. Mission has been deleted. Do what you wish with it. Fix up DWX than I wouldn't have had to add the Rankin. I request this post to be closed. Hey, don't be angry on me. I just believe, you didn't know about MP problems. Most MP sessions starts are delayed even 1 hour because some of players has "different database". Mostly they just forgot to apply patch. But sometimes nobody knows why database is different. 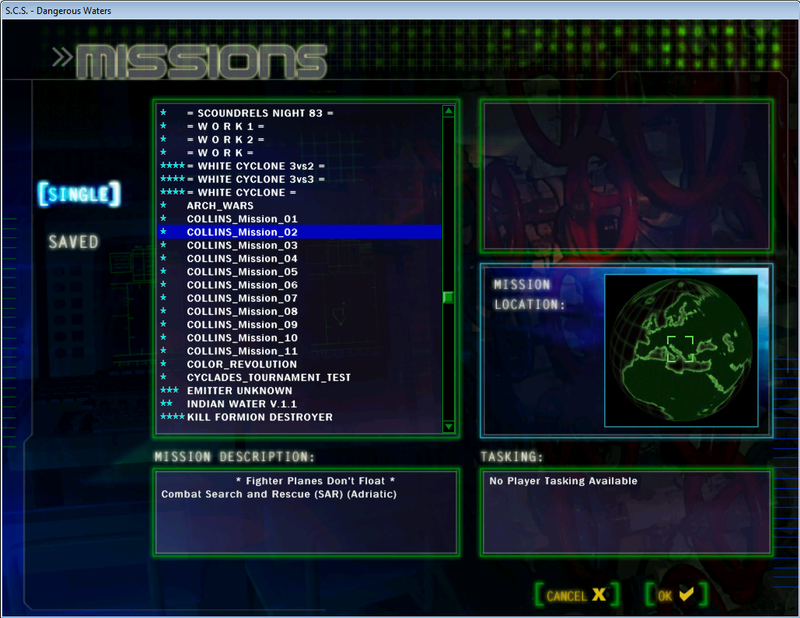 Many players use different "interface" like red background or russian descriptions on stations. It's more safe than different database - which can broke game for many players. I hope you will understand my point of view. The only reason you don't see player-choice platform is the fact that it is set-up with Rankin start. Changing the starting sub in the mission files will solve the issue. Also I didn't think the missions were for MP as the original 688H/K and training missions give you no choice whatsoever what platform you could command. Only the 688i. SSN 751. To finish this heated debate off, I apologise for the abrupt responses but do consider how you respond yourself. I know and this is what i did. Problem: you cannot do this via mission editor because game show you "empty" object and all binded triggers and briefing will be beleted. So its not easy for someone who use only mission editor instead text editor. Doesn't matter missions are for MP or not. Only database should be exactly the same for all players. I've also asked CrazyIvan on the Reinforce Alert forum to increase the weapons loadout from 18 to 22 as per real life specifications. Almost all added submarines in RA havent correct number of maximum weapons. 18 its quite enough. On real submarines few torpedoes are dummy ones - for excercises, so lowered number of warheads is acceptable to me. See http://www.subsim.com/radioroom/show...2&postcount=55 how to change the weapons loadout. The Collins class can carry a mix of Mk48 Mod 4 or Mod 7 CBASS torpedos and UGM-84C Sub harpoons total payload 22 or 44 Stonefish Mark III mines. Did you made some tests for game stability?